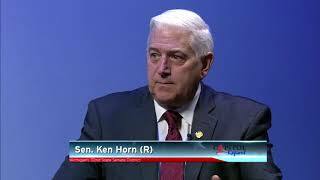 Sen. Ken Horn on CMU Public Television's "Capitol Report"
State Sen. Ken Horn, R-Frankenmuth, participated in a recent episode of Capitol Report on Central Michigan University Public Television. 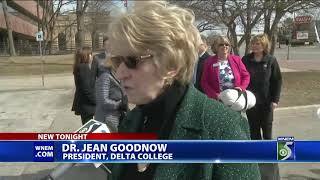 Senator Ken Horn, R-Frankenmuth, takes part in the ground breaking ceremony for Delta College. Senator Ken Horn, R-Frankenmuth, discussed sexual assault legislation on WEYI. 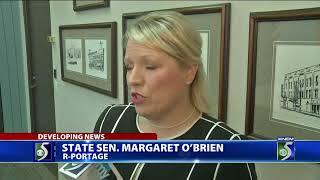 Senator Ken Horn, R-Frankenmuth, discussed secual assault legislation on WNEM. 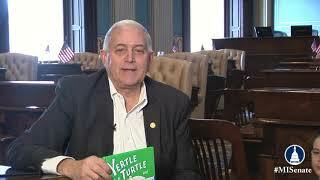 Senator Ken Horn, R-Frankenmuth, talks about encouraging children to read during March is Reading Month.